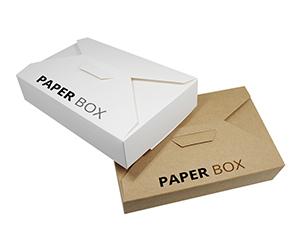 In light of their adaptable styles and assorted uses, custom paper boxes are the sort of boxes which are exceptionally sought after among the businesses, who need them for various purposes. 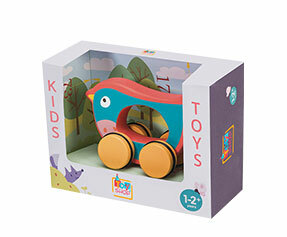 These boxes are not just effectively used to package, send and display retail items and FMCG, but they are also used to extend the brand image. Many businesses get their names, slogans, logos and other details printed on these containers to have the most the kind of impact that they need. 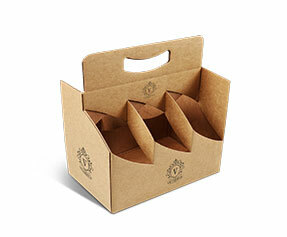 These modern paper boxes are best known for their adaptability. All such products that can be encased in paper boxes, can be sent and display in these boxes without bearing any extra expenses on any lavish material. 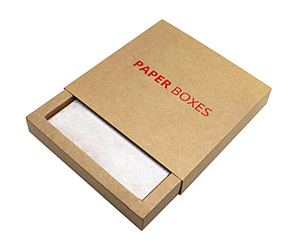 Why Get Custom Paper Boxes? 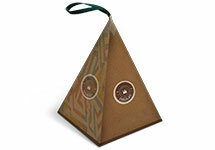 Custom paper boxes are the gadgets of influence. They are utilized to advertise the brand and transform prospects into clients who never look back and stay loyal to the brand. 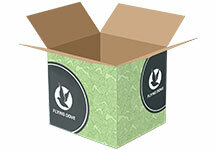 Paper boxes are easy to be packed in a big container and thus they save the shipping charges. Upon arrival, the recipients of such boxes can restore them to the previous condition and use them to pack their retail items. 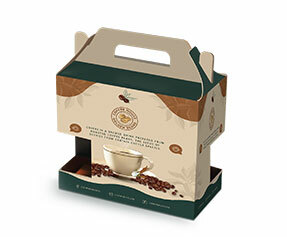 While the structure of paper boxes takes the bigger credit for their massive demand, it is not at all the only motivation behind the ever-growing demand for this type of boxes. 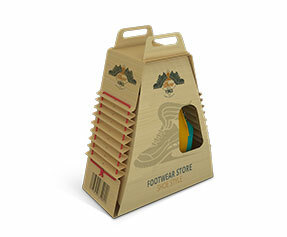 Having said this, we must acknowledge that whether in favor shape or gable, these boxes are the most commonly found retail packaging solutions. 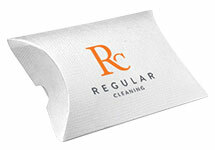 Their ease of use and the way how they extend the brand image makes them very popular. 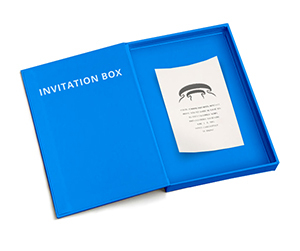 What is in a Personalized Paper Box? 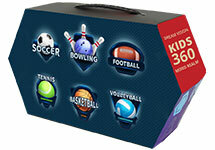 Customized paper boxes are the boxes that exude a lot of customizations: made from top to bottom. The customizations that we have just mentioned, are not only in respect of materials, color, and finish but in terms of overall look and feel too. 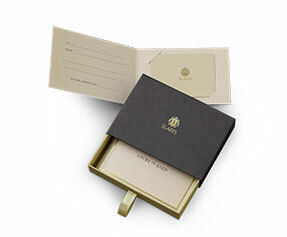 For example, a personalized paper box may have a rough matte finish or a smooth glossy finish. Still, both of these finishes may be done to a basic layer of gold or silver foil. 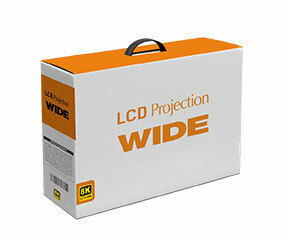 If your product requires a bigger exposure, you can add a die cut window pane to it and make it more interesting. Once you are done with the material, it boils down to the shape and structure. 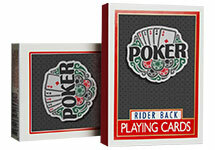 Straight tuck, reverse tuck and auto-bottom are a few choices to mention. 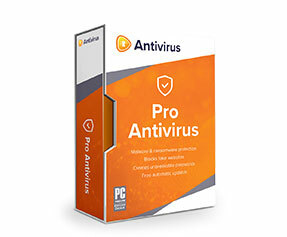 As far as colors are concerned, there are two color models to choose from CMYK and Pantone. 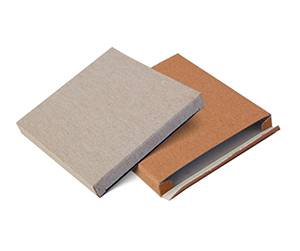 Among other very important customizations, spot/full UV, aqueous coating, PVC sheet, raised ink, debossing, embossing, scoring, gluing and perforation are very important to mention. 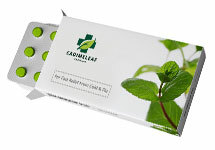 Why Get Customized Paper Boxes from PackagingBlue.Com? 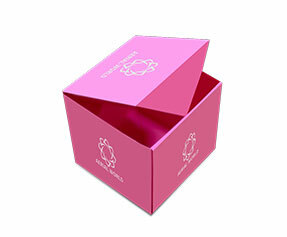 PackagingBlue.Com is one of the main producers of custom-made paper boxes. 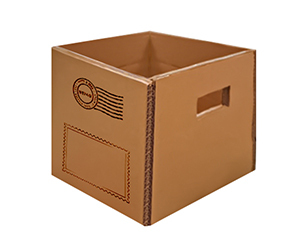 We offer these paper boxes at an exceptionally moderate rate and zero transportation charges. 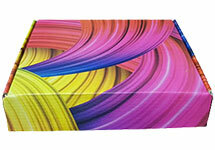 The custom paper boxes that we make are sent to their final destination within the period of 3 to 4 business days. We do not deliver late or apply any hidden charges. As for our go green initiative, it should be sufficient to tell you that the materials we use are 100% biodegradable and eco-friendly. Our resources pose no harm to kids and no cruelty to animals. Still got some questions in mind? 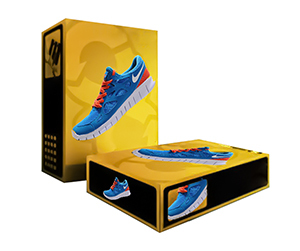 No problem, if you want to learn more about our custom paper box packaging, please contact our 24/7 customer support team right now.